In Final Fantasy XV: A New Empire, a few familiar faces from the Final Fantasy XV console release will be there to guide your empire to victory! Noctis will guide you as you build and upgrade strategic buildings, and Lunafreya will serve as your personal messenger, delivering crucial tips, FFXV: ANE game news, and item reward notifications. When you first load up the Final Fantasy XV: A New Empire mobile app, you will be assigned a Realm within the world of Eos. This Realm is one of many and acts as a server. It is within this Realm that you will join or start a Guild, forge bonds in battle, face your enemies head-on and most important of all, create your very own Final Fantasy Empire. Starting an Empire from scratch may sound like hard and daunting work, but never fear—Noctis is here to lead the way! As you take the first steps into your Empire, Noctis will help you construct all the buildings necessary to get a successful start in your Realm. After you’ve finished building, it’s time to head over to the University and do some Research! 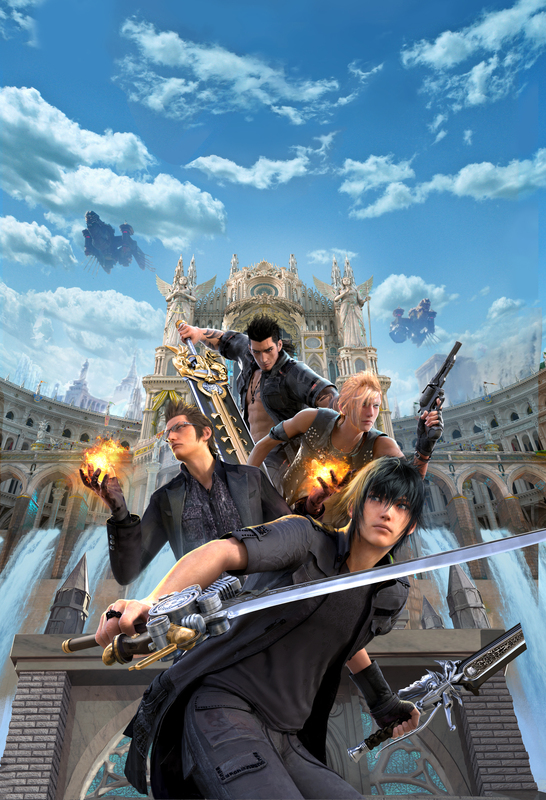 Noctis will show you how to Research different topics that will help you train different Troop Types in the Training Grounds, build different Wall Traps for Defense, unlock abilities for your Hero, and learn Economic Strategies for better Resource management. From there, the rest is up to you. Will you join a Guild and dominate your enemies? Or will you stand as a lone wolf, slaying Monsters in the face of adversity? The choice, and the adventure is all yours.